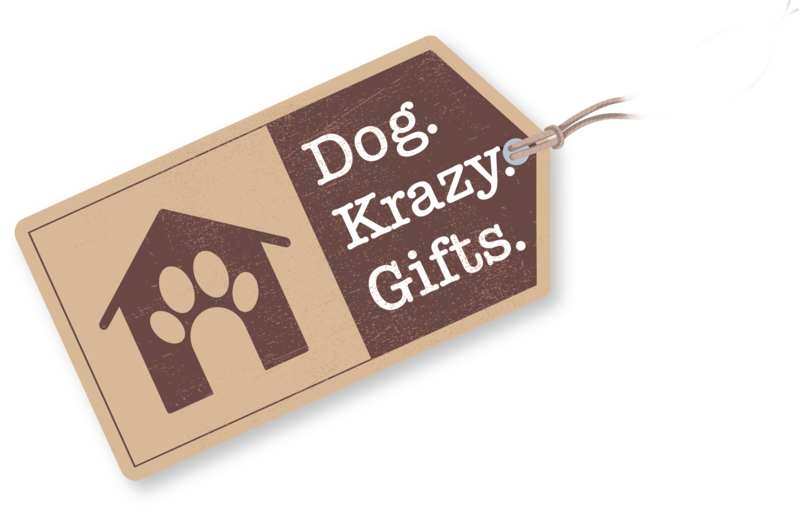 Thanks for your Interest in Dog Krazy Gifts! Fill in the form to join our mailing list and gain access to our mail shots. Flash discounts, special offers, promotions and seasonal sales. Competitions that we are running. News about Dog Krazy Gifts. Events that we are attending with our Dog Krazy Gifts stall. New products recently added to our store. Existing products available in our store. What's your favourite dog breed?